Do You Want to Build A Better Life? Do you struggle to connect all the different areas of your life? Do you tend to compartmentalize home, work and leisure, leaving you feeling stressed? Do you just have too many plates to keeping spinning at once? 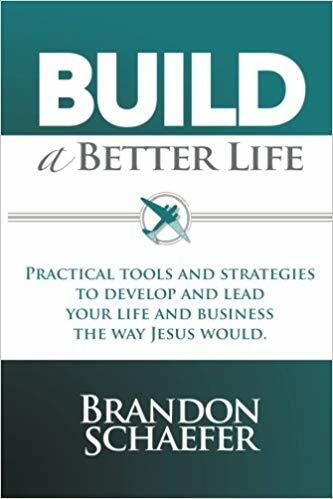 Build Your Better Life provides practical assistance with proven strategies to help you develop and lead your life and business the way Jesus would. These tools will empower you to live a more productive and yet healthier, happier life. They will move you forward to discover the perspectives, priorities and practices needed to lead a more fulfilling and fruitful life, both at home and at work. Jesus encourages you write a bigger and better story—one that has more integration, satisfaction and lasting significance than you can even imagine. Are you ready? Let’s get started.